Employee productivity is at its lowest these days. The prime factors affecting productivity at today’s work place, no matter what role/level, are nothing short of stunning. A 45-minute commute to work adds up to 15 days’ worth of travel time in a year. That is 360 hours spent sitting in your car. It takes an additional half of that time to recover from the fatigue and set one’s mind in the right frame. While 45 minute is a conservative number, I know over a million people traveling for about 120 minutes a day. It is even more irritating for employees who has an office near their location, but has to travel across the city as her workstation is allocated in a different office. A typical executive or manager spends 40% to 50% of the time in unproductive meetings. How many times have been in a meeting where the prime topic of discussion is to decide the next meeting date? Where are all the good meeting rooms?? For the rest of the productive meetings, there’s this perpetual problem of shortage of meeting rooms. Either you won’t find the right sized room or you don’t have the video conferencing facility that you so badly need to get the meeting going. I personally have seen several people booking large rooms for a two people meeting. The issue is someone who just needed a room for a whiteboard discussion books it because, it appeared first in the list of available rooms. According to Center for Work Life Policy, many people are logging 60-70 hours per week, a figure that has crept up steadily over the last decade. This, not counting the amount of extra time spent attending calls from home or finishing up work before we get to work! Yet a collaborative study by Microsoft, America Online and Salary.com regarding the actual amount of time workers worked in an average day and week concluded that the average worker actually worked only three days per week or about 1.5 hours per day! 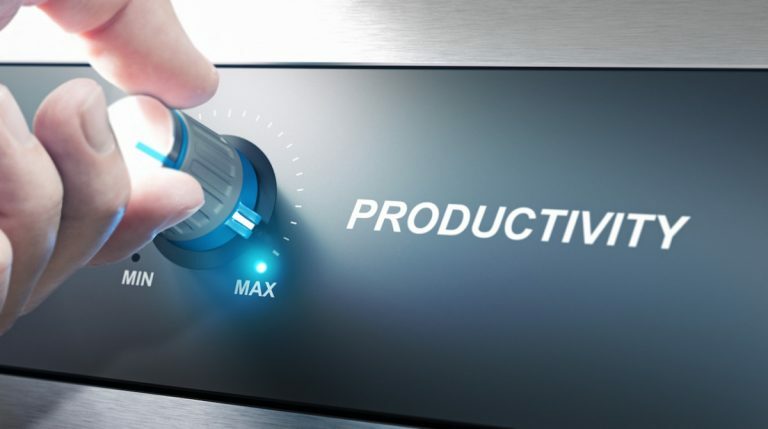 How can we improve productivity and ensure that employees are less fatigued? A simple answer would be to not commute or stop those meetings. But we all know that there has to be a middle ground. One way we can make our days more productive is by being present virtually and traveling to work only when it’s absolutely necessary. The entire workstation allocation can be made a lot more flexible ensuing that the employee travels to the closest office rather than spending unnecessary hours in commuting. The IoT based tracking and monitoring mechanisms can ensure that the employees can block a workstation of their choice. There by saving the time to travel and cost of travel as well. We can put IoT and tracking solutions to best use in enabling employees to find the meeting rooms that fit the criteria of size and resources. Meeting rooms that are located at optimal distance for all the participants, save time as well. Having a real-time mechanism to release those meeting rooms that haven’t been occupied for more than say, 30% of the allotted time, would be an efficient way to resolve the problem. So, don’t settle for 1.5 hour / day productivity from your employees. Unlock the power of IoT to save costs and importantly, rapidly improve the productivity of your employees.